If you are not yet a member of ARES, please consider joining! ARRL membership is not required, nor is membership in a local radio club. To join ARES, download the form from the link on this page. Once it is filled in, just scan it and return it to the Henderson County EC, Bill Saylor, at cs568b@gmail.com, or snailmail to Bill Saylor, KE5WUT, 7143 Pakuna Drive, Mabank, TX 75156. This entry was posted in News on December 20, 2012 by N5SER. 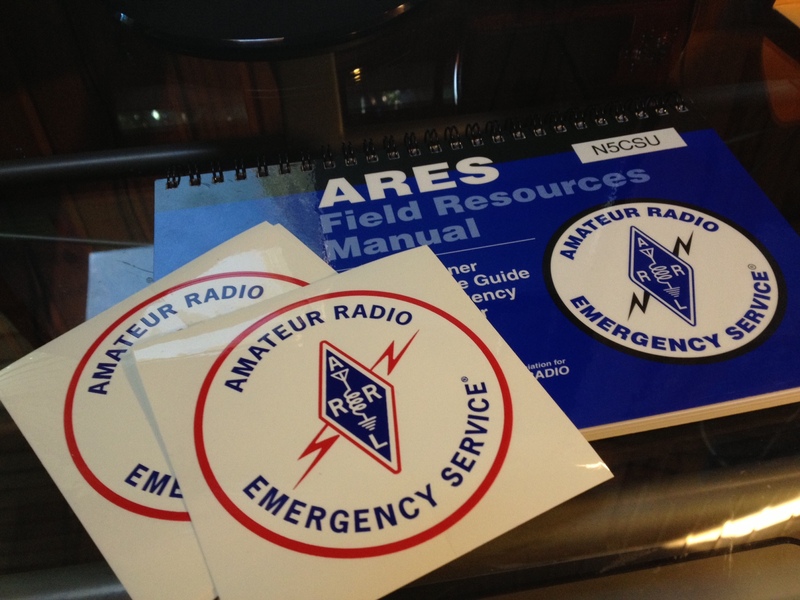 If you are an ARRL member, take advantage of their free monthly ARES e-letter. It features lessons learned and great tips from contributors across the country.